Lake Michigan vacation rentals let you step out your front door and dip your toes in “sugar sand” and cool freshwater. Visit the southwestern Michigan side. Cooler temperatures and less crowded beaches make this a great adventure for the whole family. Beach towns range from quirky and artsy to elegant and refined. 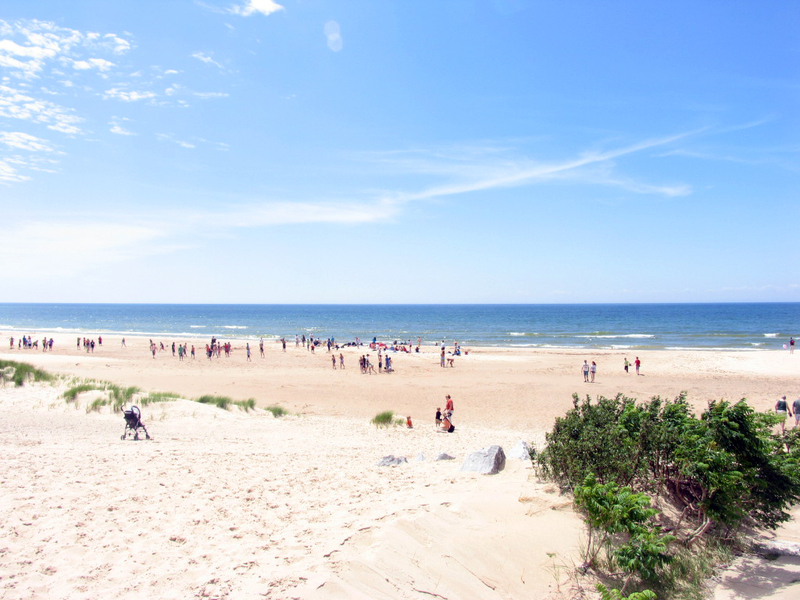 Vacation rentals on Lake Michigan are a popular way to enjoy your family or group vacation for a multiple of reasons. Renting a Lake Michigan vacation home is easier than you think and way more special. You can enjoy upfront parking, backyard access to the lake, private beaches, no shared hallways and grilling out has never been easier. Admire the sunsets from your very own deck. Lake Michigan is the 5th largest lake in the world. On the southwestern Michigan side, the sand that encompasses the shoreline is called “sugar sand” in part to the size and purity of the sand. The sand dunes are the largest fresh water sand dunes in the world, with the highest reaching over 400 ft. tall. A particular stone called the Petoskey Stone is only available in Northern Michigan. Unique beach towns dot the 1,600 miles of coastline of this magnificent lake. Gaylord, MI is the 45th parallel, making it halfway between the Equator and the North Pole. Climates such as these have put famous areas on the map in France, Germany and Italy for wine production. Yes, you guessed it. 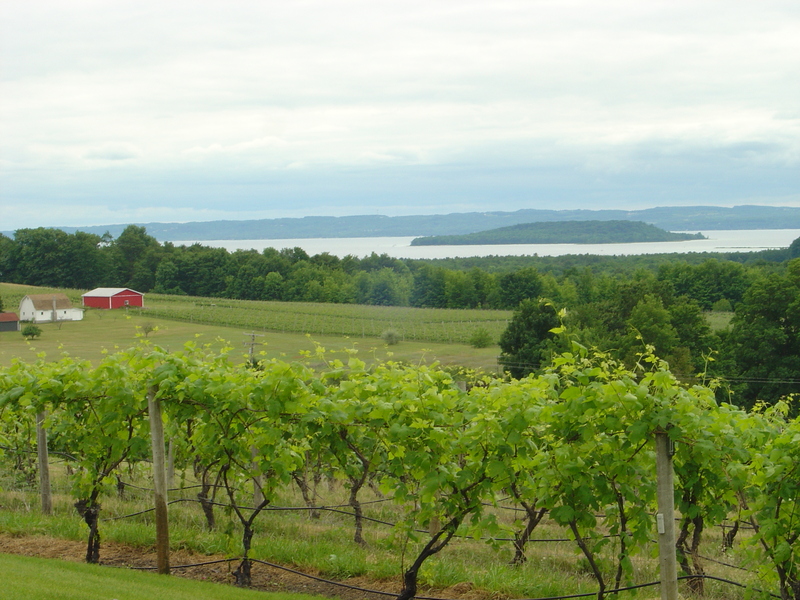 Michigan has a lot of wine tours. Lake Michigan is simply breathtaking. It truly simplifies everything. The fall colors along the shoreline peep out and announce to the world the true gift of Mother Nature. Wildlife scurries in and out making sure not to be noticed. The miles of sugar sand are dotted with the occasional historic lighthouses gleaming of pride and joy, beckoning everyone at sea to come and see what Michigan is really about. The sunrises and sunsets remind you that you are just a speck of life in this large universe and there is something out there so much bigger than us. 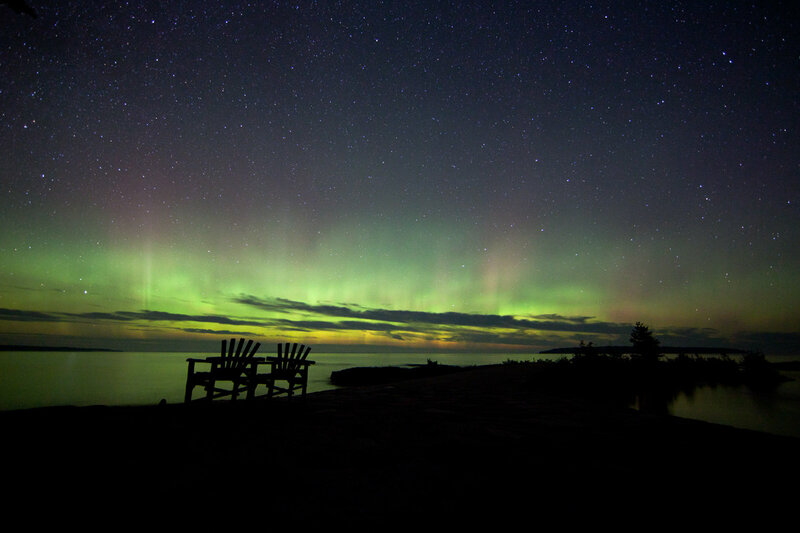 In the northern part of Lake Michigan, don’t miss the Aurora Borealis. This phenomena is somthing that you will keep coming back to. Do not let this opportunity overwhelm you. Grab your camera and be a part of it.